you are what you love. . .: mmm . 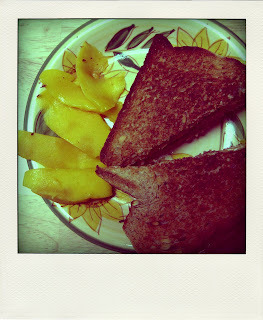 . .
i had peanut butter and mangoes on toast for dinner. it was good.